From the best-selling author of Subliminal and The Drunkard's Walk, a groundbreaking new look at the neuroscience of change—and how elastic thinking can help us thrive in a world changing faster than ever before. With rapid technological innovation leading the charge, today’s world is transforming itself at an extraordinary and unprecedented pace. As jobs become more multifaceted, as information streams multiply, and as myriad devices place increasing demands on our attention, we are confronted every day with a plethora of new challenges. 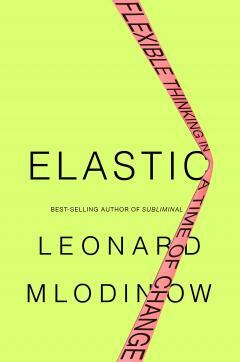 Fortunately, as Leonard Mlodinow shows, the human brain is uniquely engineered to adapt. Drawing from cutting-edge research in neuroscience and psychology, Mlodinow takes us on a fascinating and illuminating journey through the mechanics of our own minds as we navigate the rapidly shifting landscapes around us. Out of the exploratory instincts that allowed our ancestors to prosper hundreds of thousands of years ago, humans developed a cognitive style that Mlodinow terms elastic thinking, a collection of traits and abilities that include neophilia (an affinity for novelty), schizotypy (a tendency toward unusual perception), imagination and idea generation, pattern recognition, mental fluency, divergent thinking, and integrative thinking. These are the qualities that enabled innovators from Mary Shelley to Miles Davis, from the inventor of jumbo-sized popcorn to the creator of the modern grocery store, and from Nike to Pokemon Go to effect paradigm shifts in our culture and society. And they’re the qualities that will enable each of us to succeed, personally and professionally, in the radically changing environments of today. 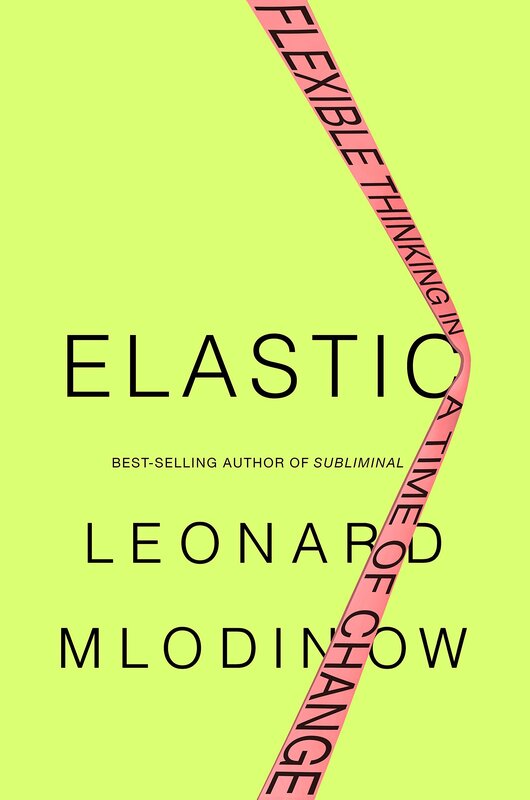 With his keen acumen and rapid-fire wit, Mlodinow gives us the essential tools to harness the power of elastic thinking in an endlessly dynamic world.